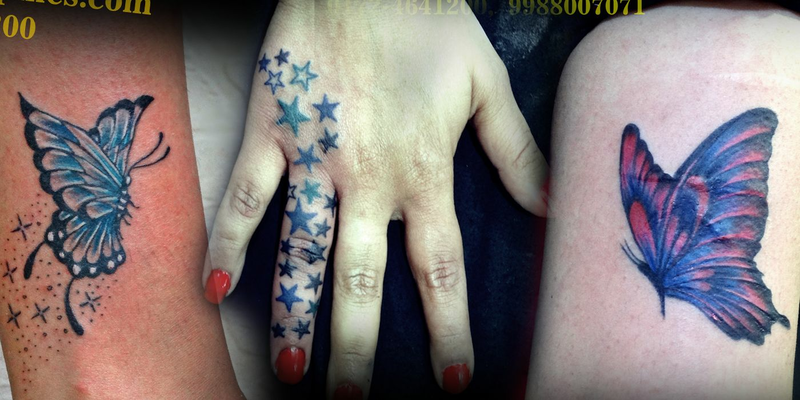 We’re open seven days a week to meet all your Permanent or temporary tattoos, piercing and Removal needs. Located at S.c.f-12, Phase-5, Mohali, PUNJAB. 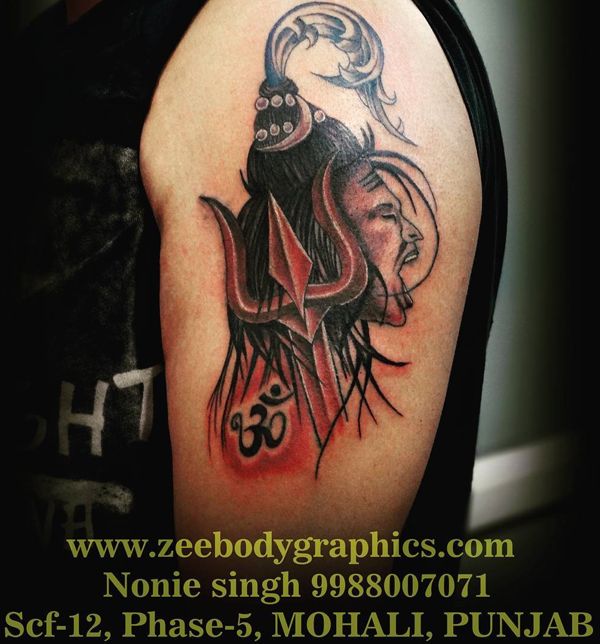 Zee body graphics offers a full range of tattoo and piercing services in a professional, sterile setting. If you are not sure what to get? 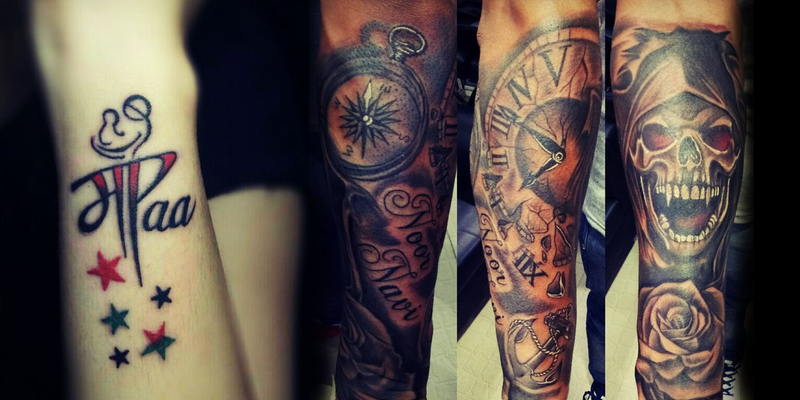 Zee Tattoos has expertise and are happy to schedule individual consultations to make sure you get the tattoo or piercing that’s right for you. Contact @ 09988007071. 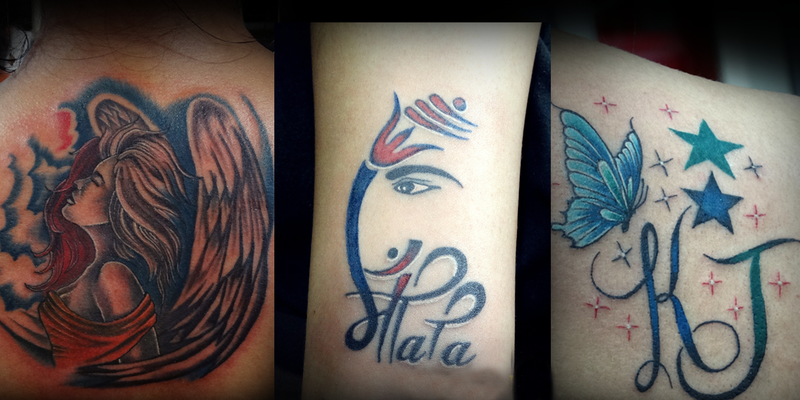 Great art on my skin and its great getting from nonie singh. Thanx Nonie. Nonie is an amazing artist, it was fun getting tatto from him and he did not hurt me at all. 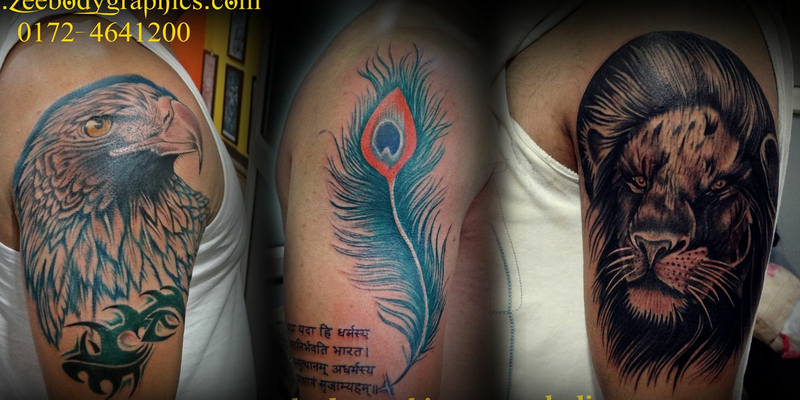 I was Confused and not sure about my tatto but when i cam to Nonie Singh and had words with him. 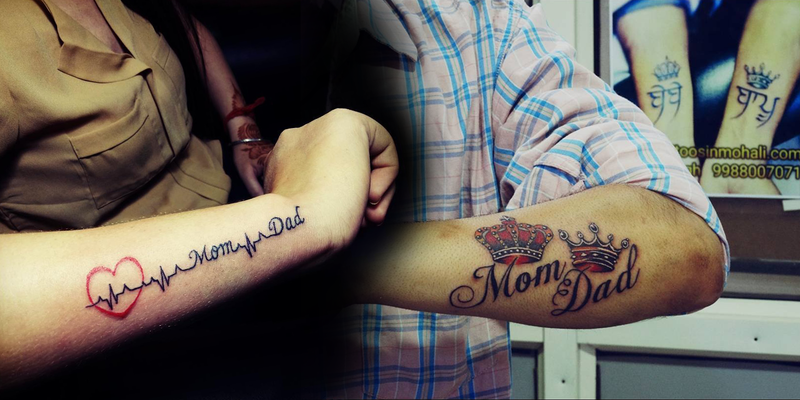 Then he just said single line ' Do What You Love ' and at the same time i decided to get my mom's name. Thanx Nonie, mom liked ur Art too. When i came to Nonie Singh, I was nervous bcoz all my Friends said that Permanent Tatto hurts alot, but when Nonie started my first words were ' Bas itna he pain hoga ', then Nonie Smiled and said YES. It was easy as getting waxed. God Bless You Nonie. 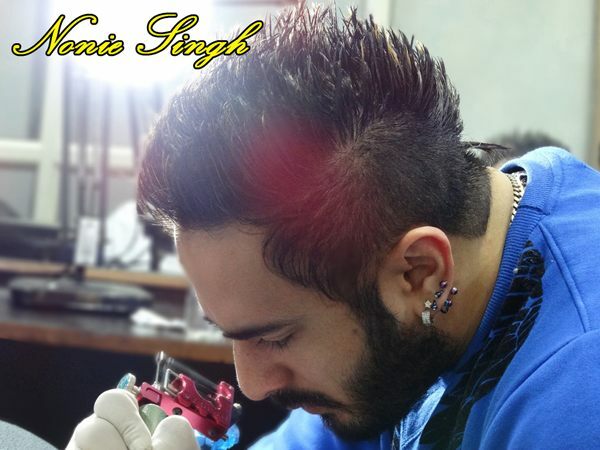 Nonie Singh who had started his tattoo art in Melbourne [Australia] and uses his creativity exclusively to your custom tattooing needs. 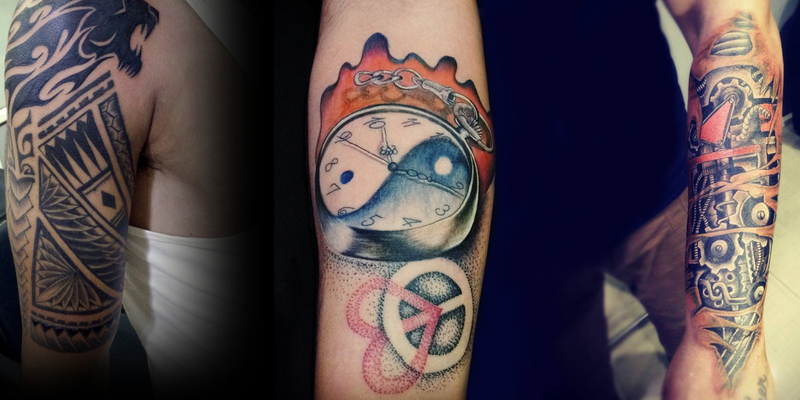 Nonie believes that a tattoo should represent the person uniquely and brainstorms with customer to come up with unique designs that truly converts an idea into reality. Nonie opened this studio just because of his passion for art and creativity. Nonie want his customer satisfied with quality and price. 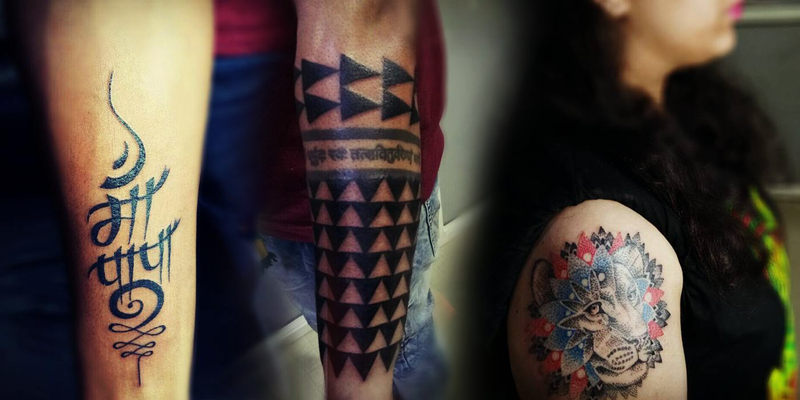 At Nonie’s studio , you can feel being part of Nonie’s unique community, listening to music, reading books with a cup of Coffee and of course tattooing session you will always remember.